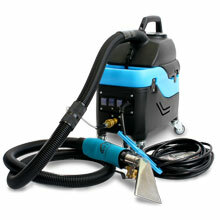 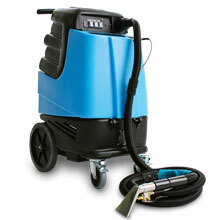 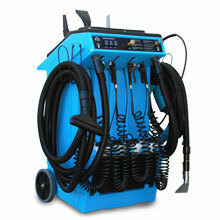 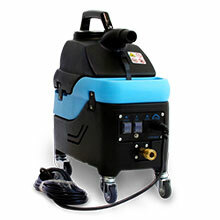 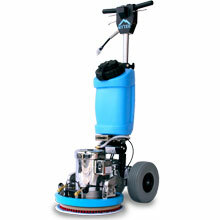 Multi-purpose machines for any carpet & upholstery cleaning job, large or small. 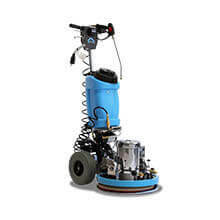 Carpet cleaning professionals and auto detailers enjoy exceptional power and performance backed with Mytee's limited lifetime warranty. 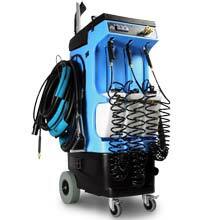 Mytee Equipment Parts Lists, Manuals & Fact Sheets. 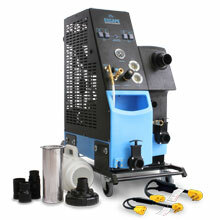 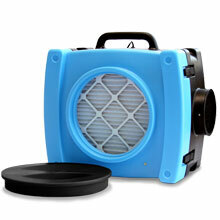 We have hundreds of equipment specific parts that may not be listed on the website.